What Exactly is Samsung Trying to Tease Here? 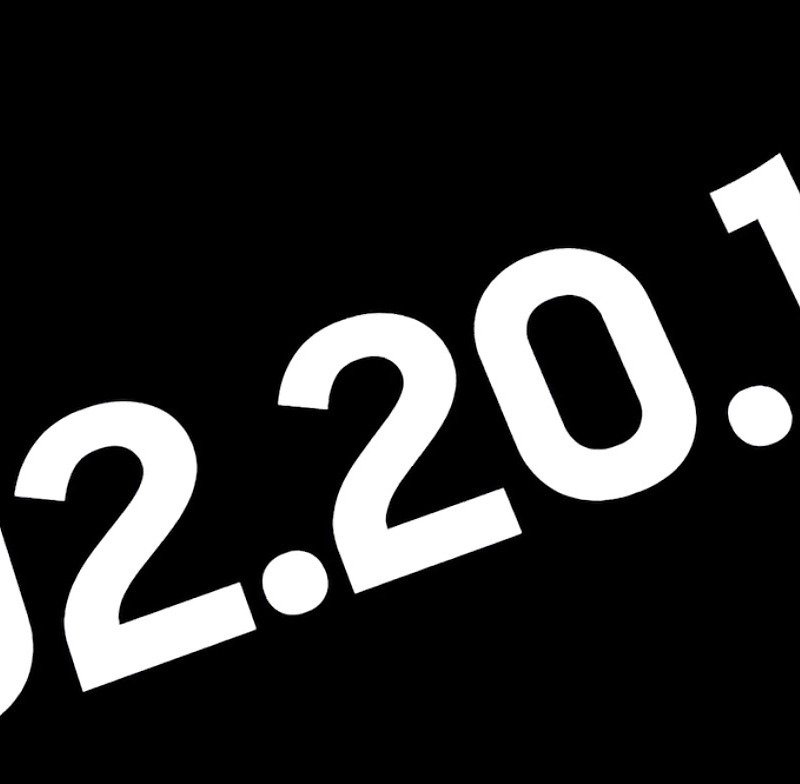 I’m playing dumb – of course I know that Samsung is teasing its upcoming foldable phone for unveiling at the Galaxy S10 event on February 20. It’s just that this is the least exciting teaser for something as potentially-cool as a the phone we think Samsung will show in 9 days. We’ve got a title of “The Future Unfolds,” followed by a bunch of text that contours to the outline of curved displays and things that curve and fold and bend. That’s it. OK, so what do we know about Samsung’s folding phone? We know it’s a book-style foldable in that you have a device with a smaller exterior screen that opens like a book to reveal a bigger screen (full display specs here). Samsung has shown it off, only in a case that hid the design and most of the experience. It might be really, really expensive. It’s a lot different than what Xiaomi is working on in foldables. This future tease was cooler.